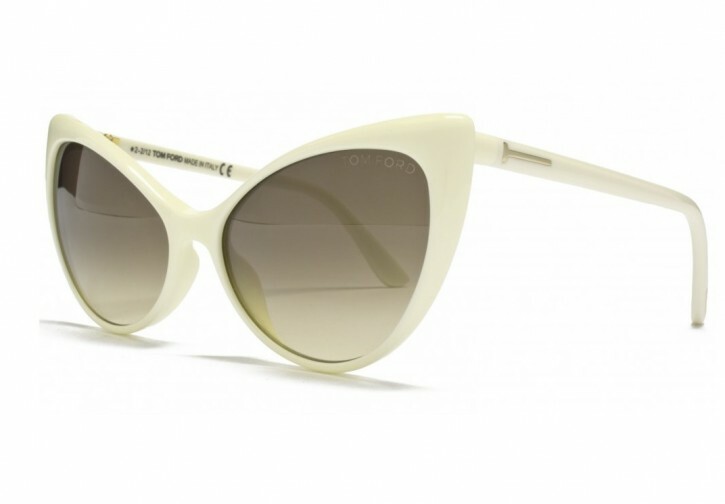 New on vente-privee today (10am ET) and available for a limited-time only: TOM FORD men’s and women’s sunglasses, including the popular Anastasia (LOVE! ), Iris, Jacqueline, Margreth, Felix and Leopold models. Most are marked $125 and styles are selling-out quickly. vente-privee partners with over 2,500 premium brands across fashion, home and lifestyle categories to bring its members limited-time sales events at discounts of up to 70% off. vente-privee USA, LLC is a joint venture between subsidiaries of vente-privee.com and American Express Company. You can check out the sale by clicking on the image below or if you would like to sign-up for vente-privee please feel free to use my referral link. Let me know what you end up purchasing! Loving these sunglasses. I am going to have to check them out.